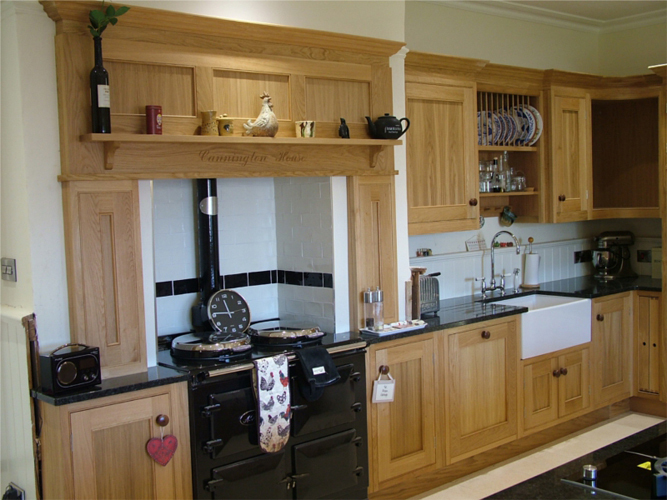 Although based near Taunton on the Devon and Somerset border we serve the whole of the United Kingdom. 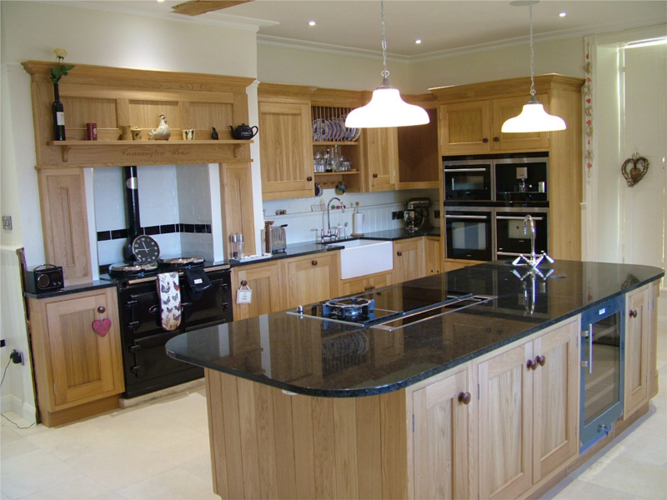 We regularly work in Surrey and London and we have also worked as far away as Italy. 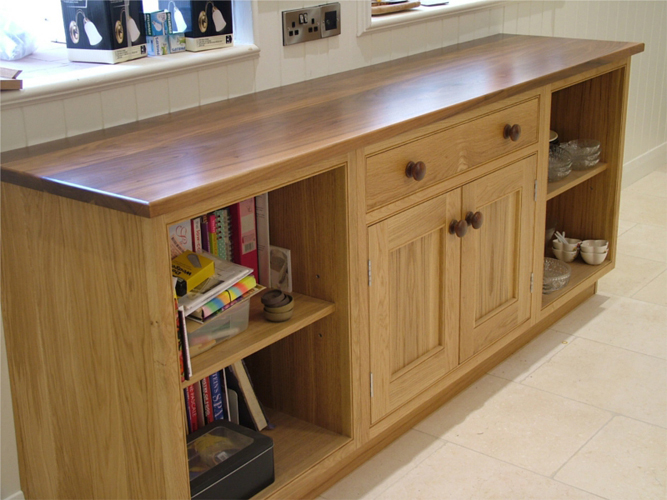 Built-in furniture should be as detailed and as personal as any freestanding piece. 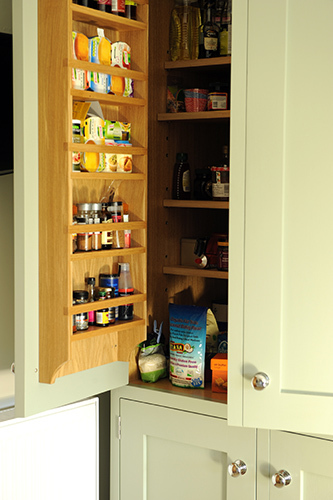 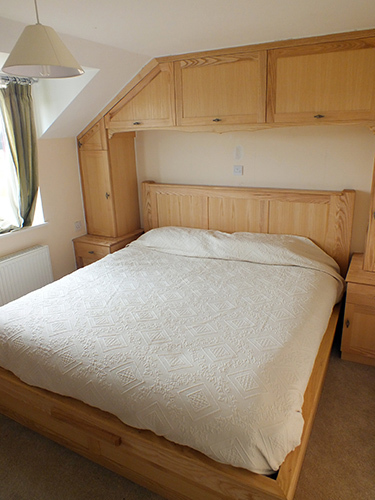 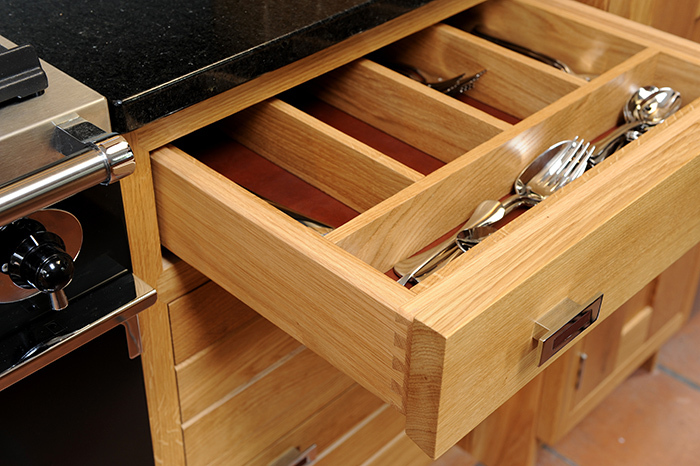 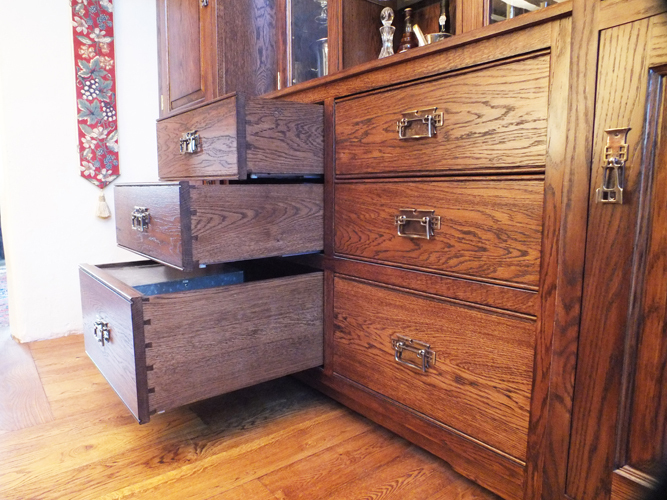 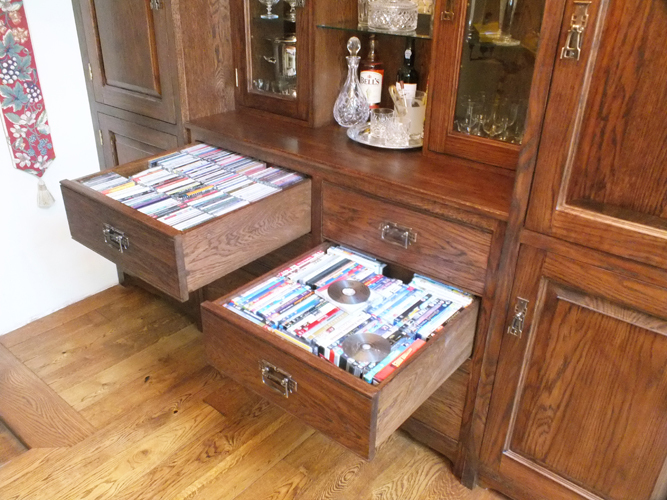 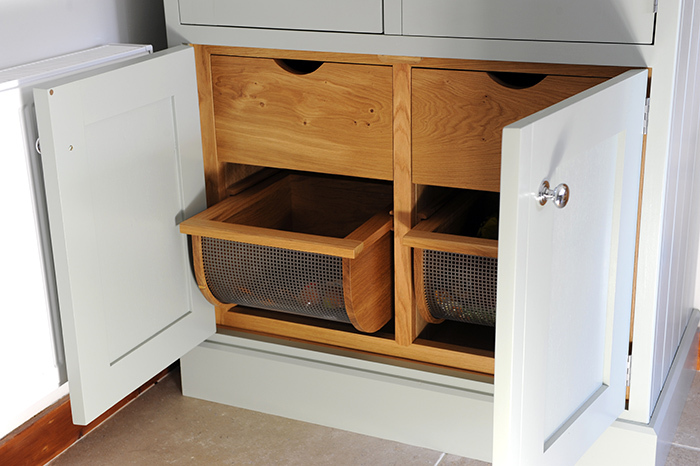 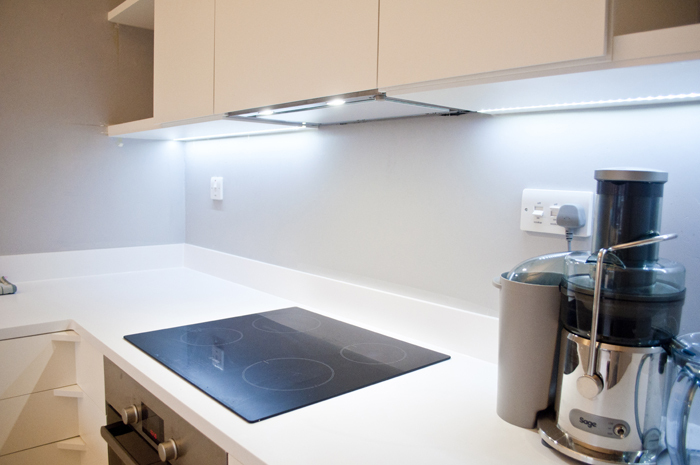 We create storage solutions to give even the smallest spaces style and functionality. 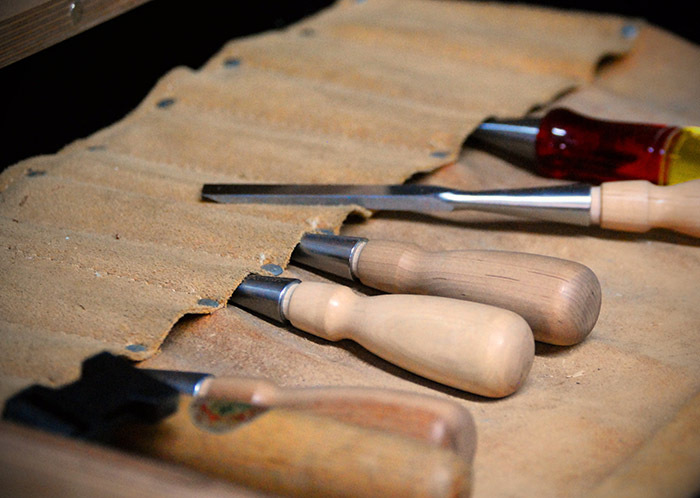 We work with you to bring your ideas to life. 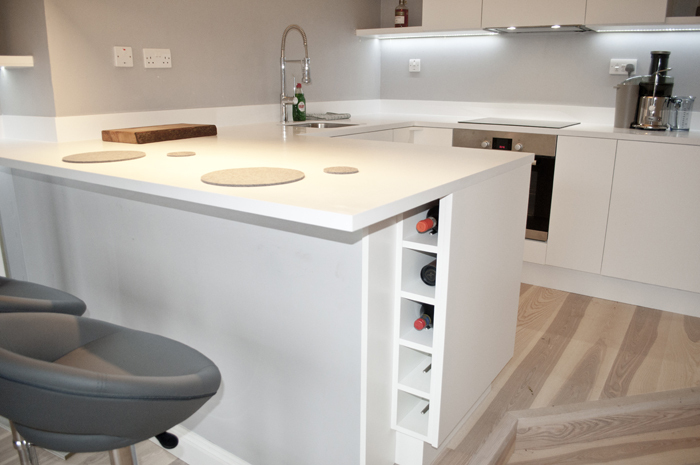 After an initial consultation and sketch, a 3 dimensional CAD drawing will be made to show you exactly what we can achieve. 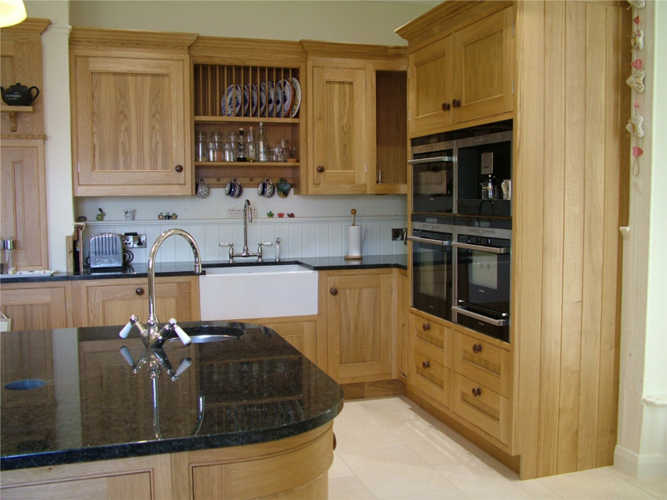 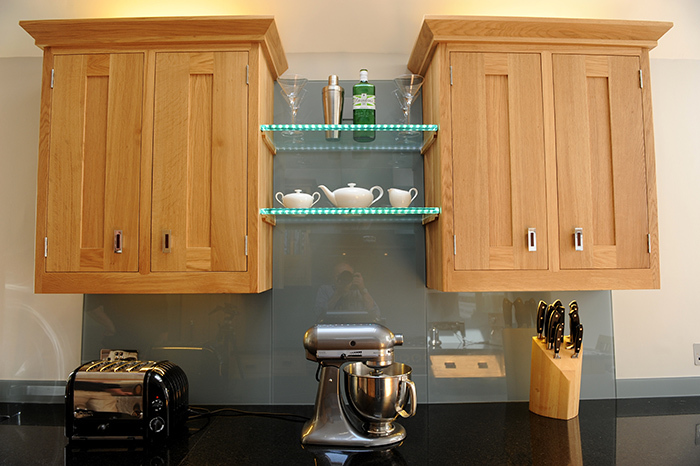 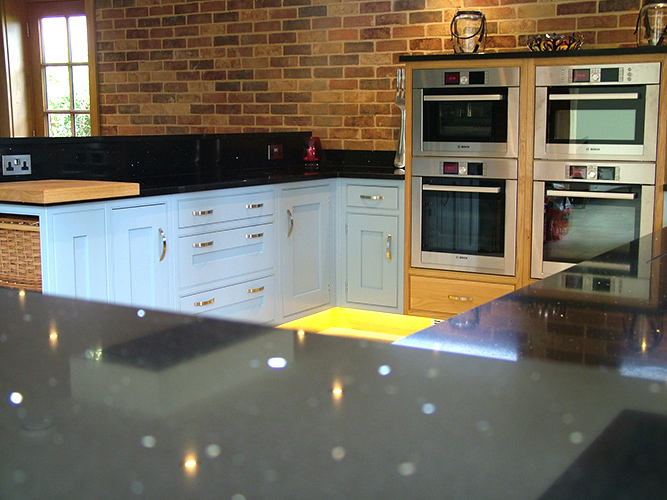 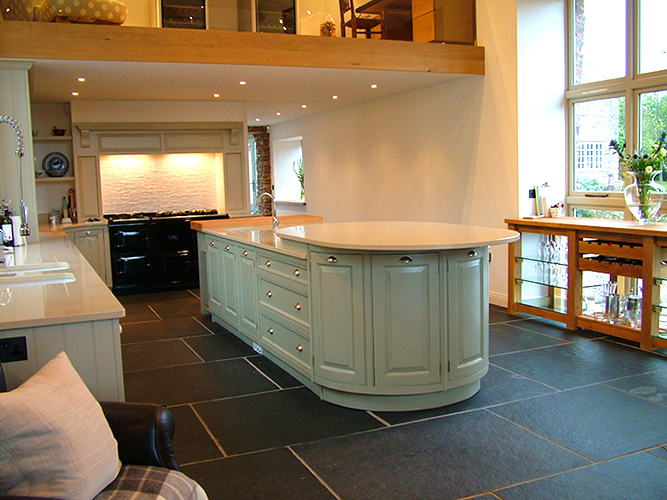 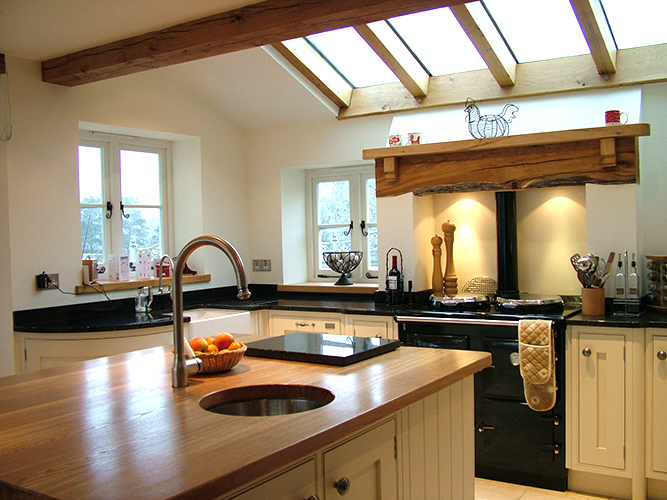 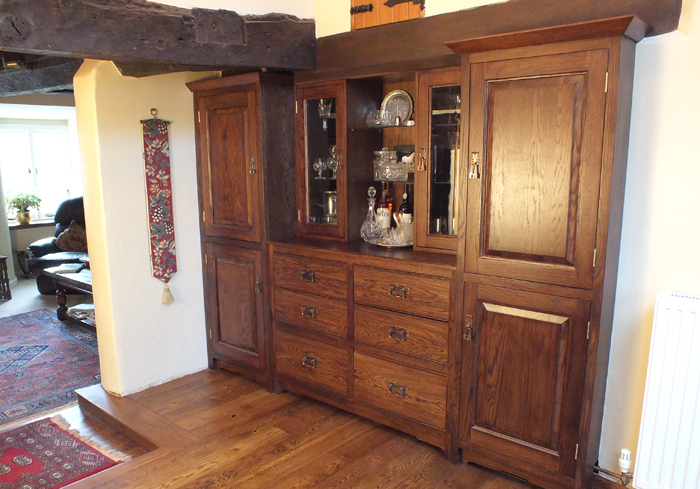 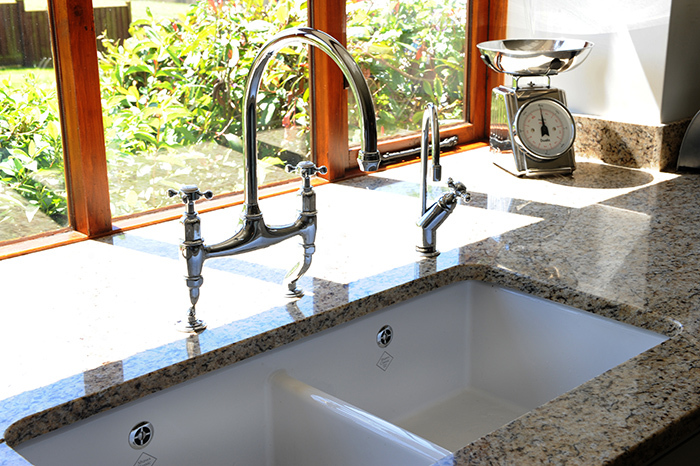 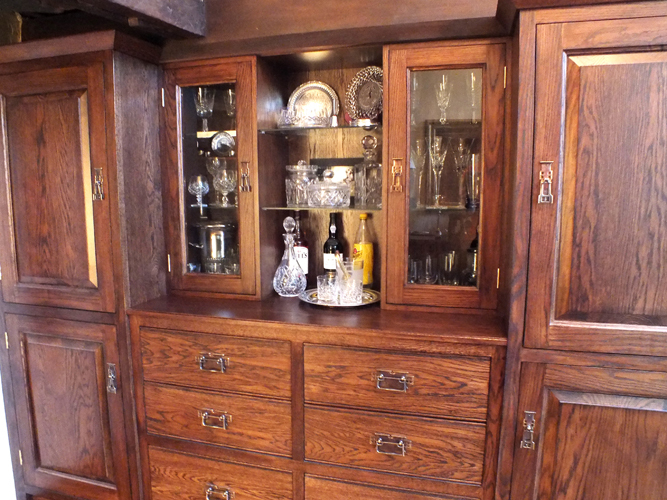 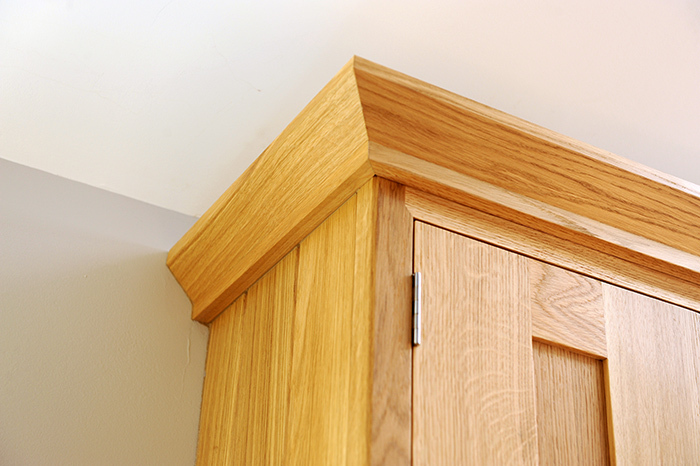 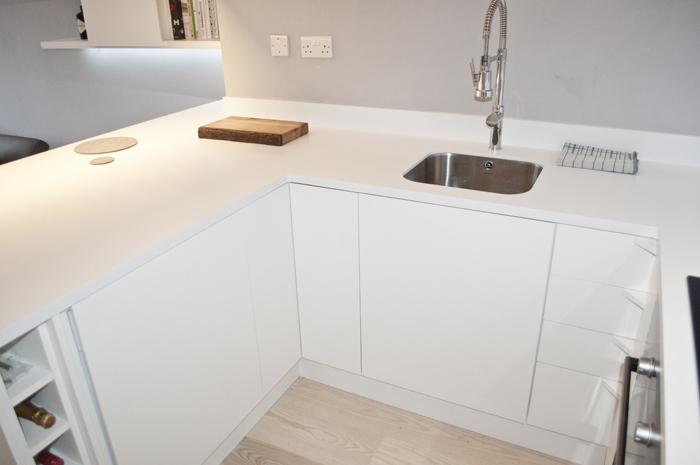 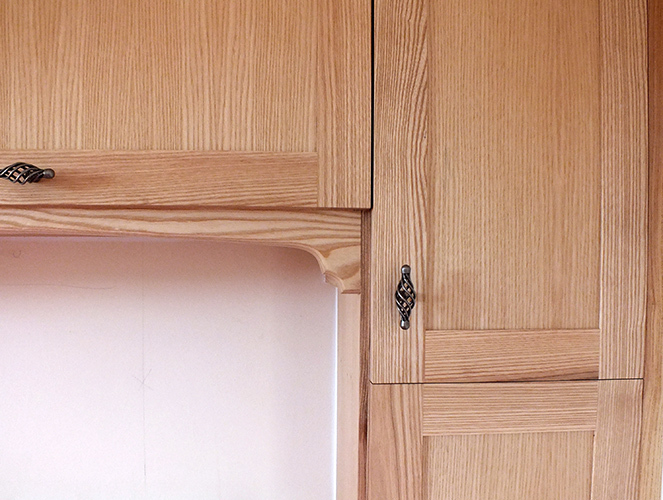 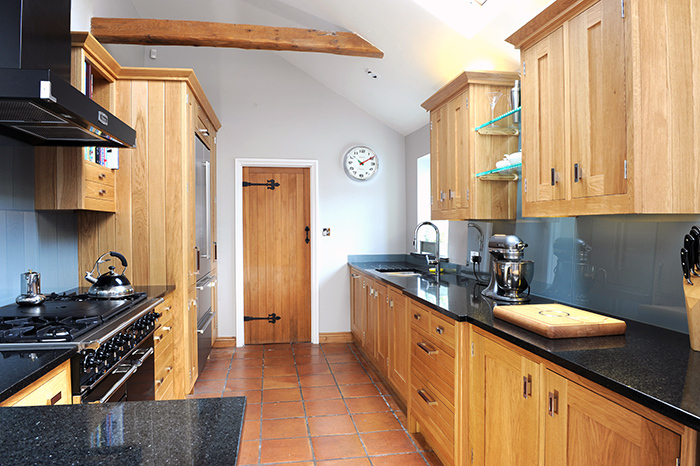 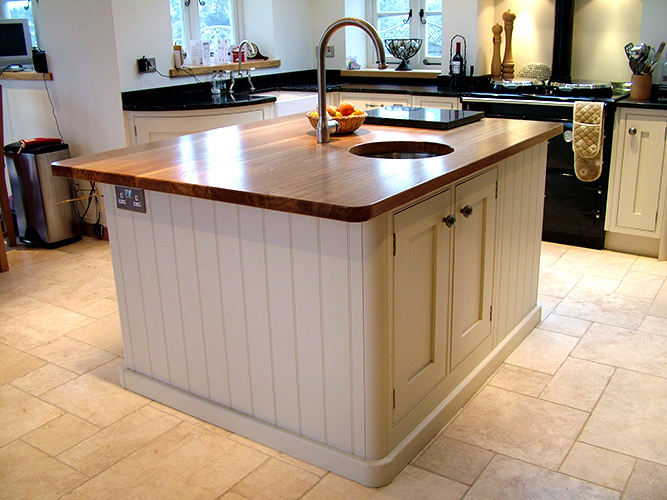 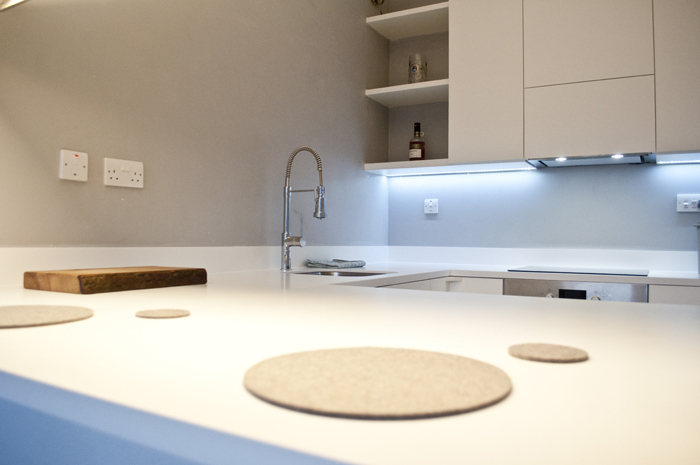 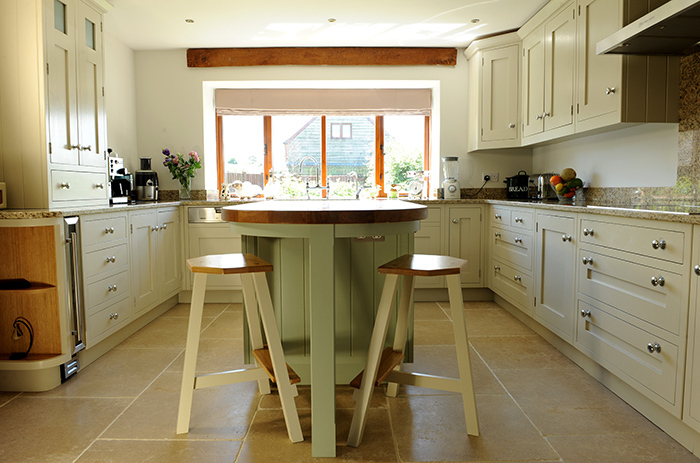 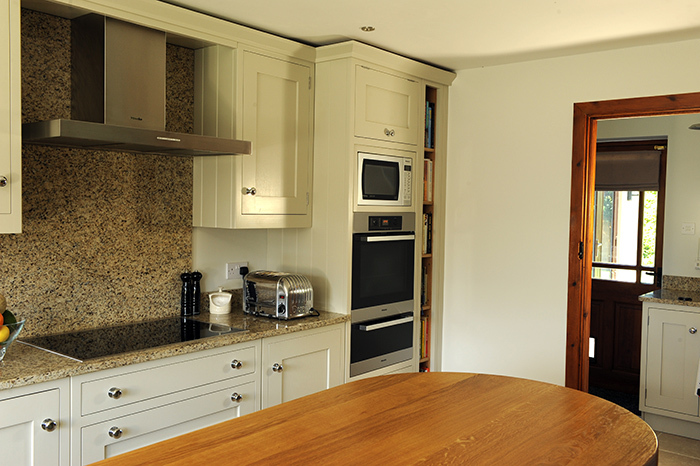 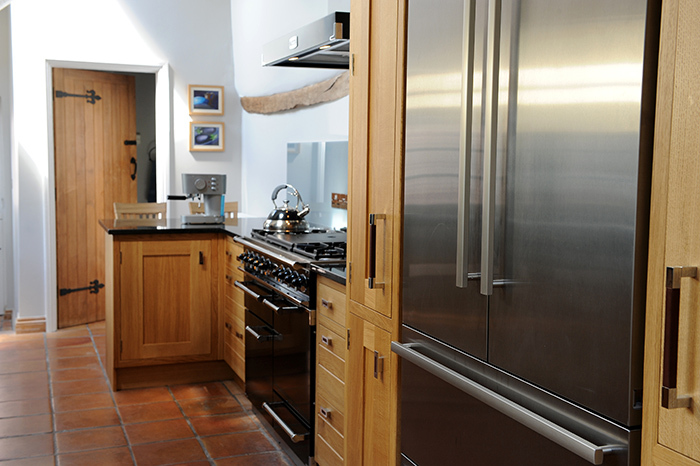 Our handmade kitchens and furniture are designed for both the traditional and contemporary market. 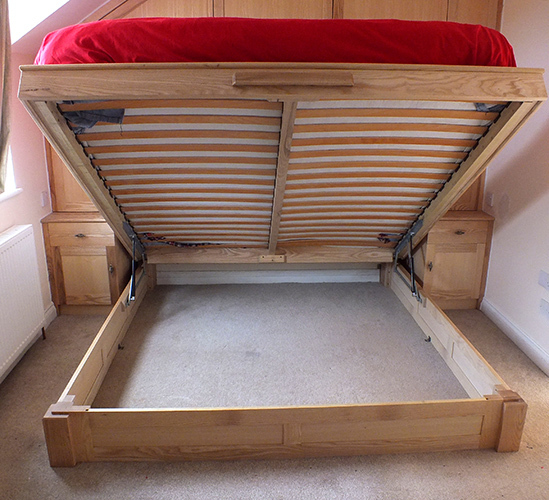 If you can dream it we can build it.